We work hard at The Butterfly Hotel to make sure your midweek break is amazing all year round . The Best Value All Year Round. 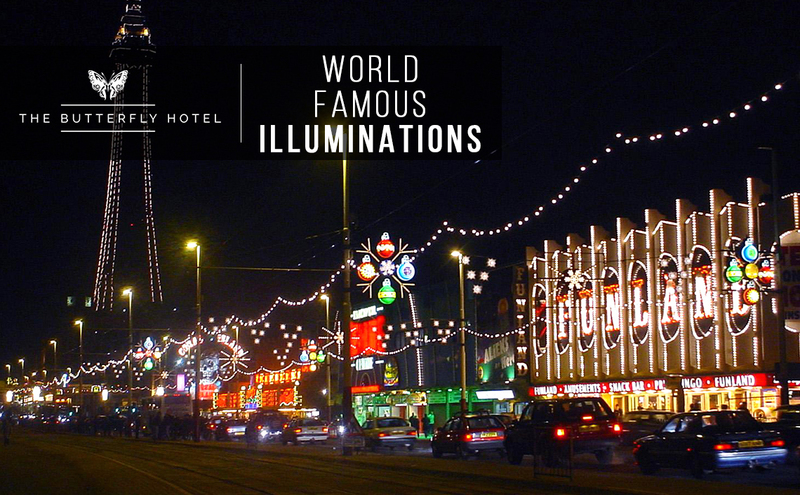 The Best of Blackpool ... On Your Doorstep. 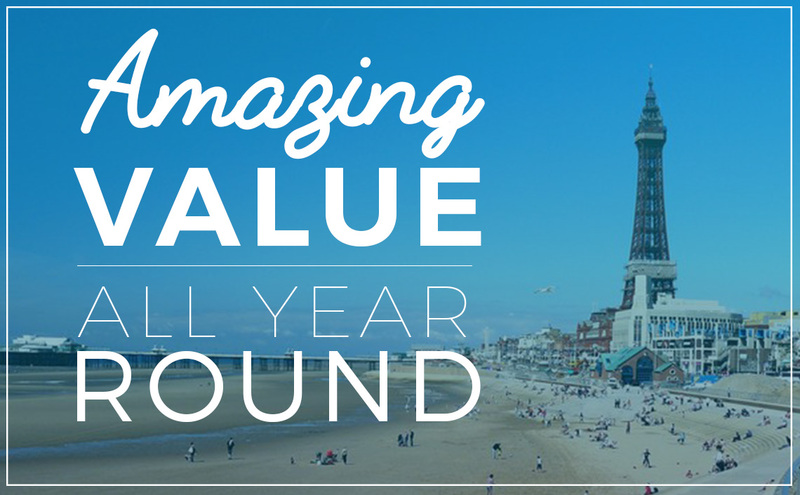 We are perfectly situated close to all the wonderful attractions Blackpool has to offer and within walking distance to Blackpool Tower, Maddam Tussauds, The Sea life Center and the Hounds Hill shopping center where you can shop ‘till you drop. 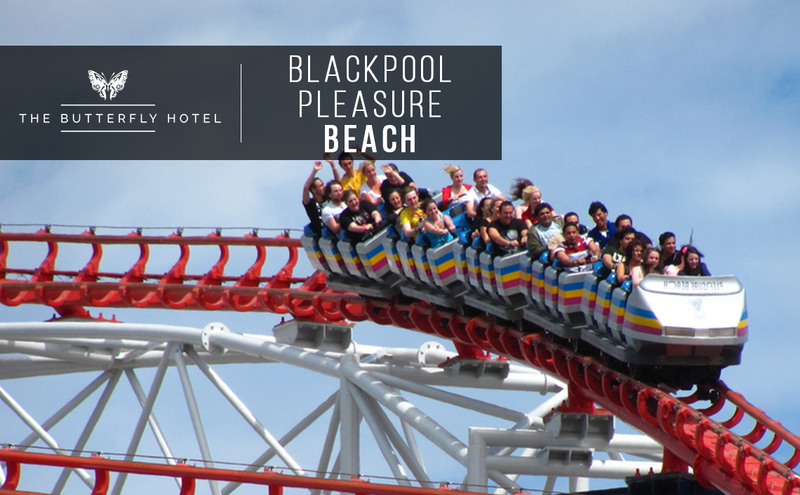 If you fancy heading to the famous Pleasure beach or Sandcastle water park these can be easily accessed by Blackpool’s transport system which is minutes away from the hotel. 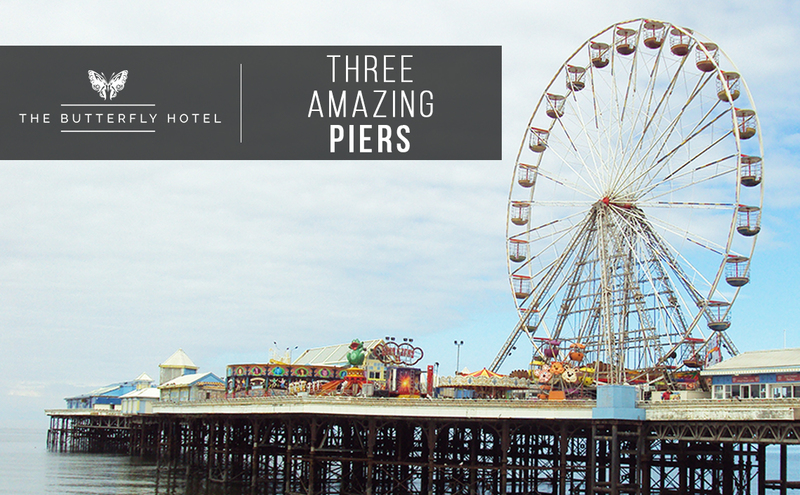 You may want to travel on one of Blackpool's famous trams or you could choose to walk to these attractions down Blackpool’s sea front which runs along the fabulous Golden Mile. 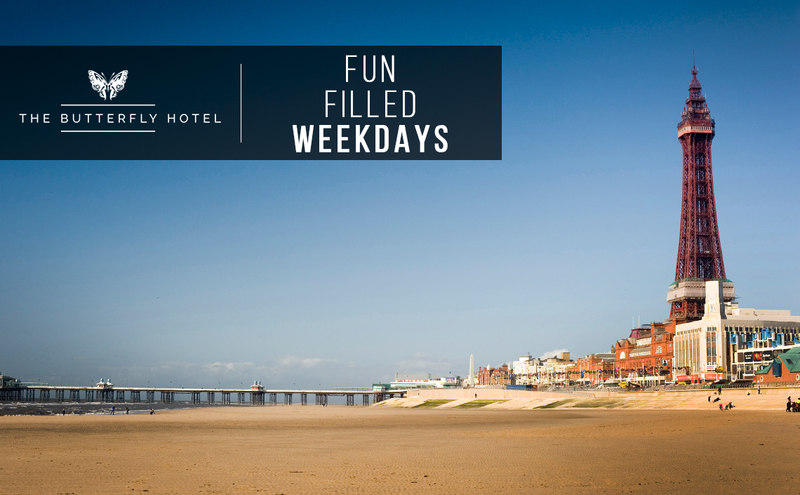 After your fun filled day seeing all that Blackpool has to offer, you can come back to The Butterfly Hotel and relax in our comfortable lounge. 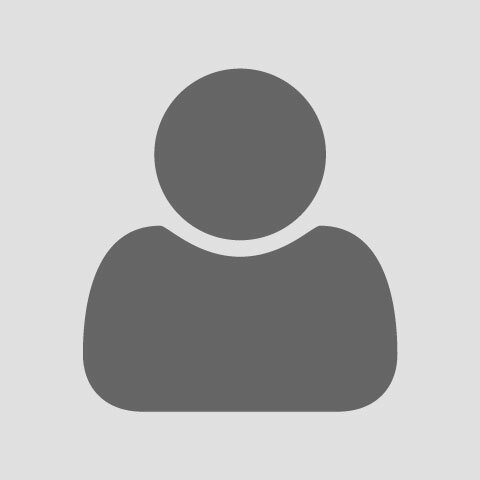 We offer an affordable rate all year round, so no matter what time of year you wish to get away and relax, The Butterfly Hotel is always low-cost affordable value. Please Note - Our bar is only open during Weekends. Prices stated below are per person, midweeks only.  The Butterfly Hotel has an affordable rate all year round on our cheap and cheerful midweek breaks....It’s an offer that can’t be refused !.